9. Standard: JIS, AISI, ASTM, GB, DIN, etc. 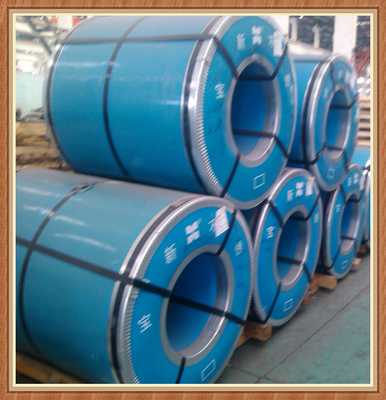 SJT Products are packed and labeled according to the regulations and customer's requests. Great care is taken to avoid any damage which might otherwise be caused during storage or transportation. In addition, clear labels are tagged on the outside of the packages for easy identification of the product I. D. and quality information.